First you'll notice the little things. And we mean that literally. 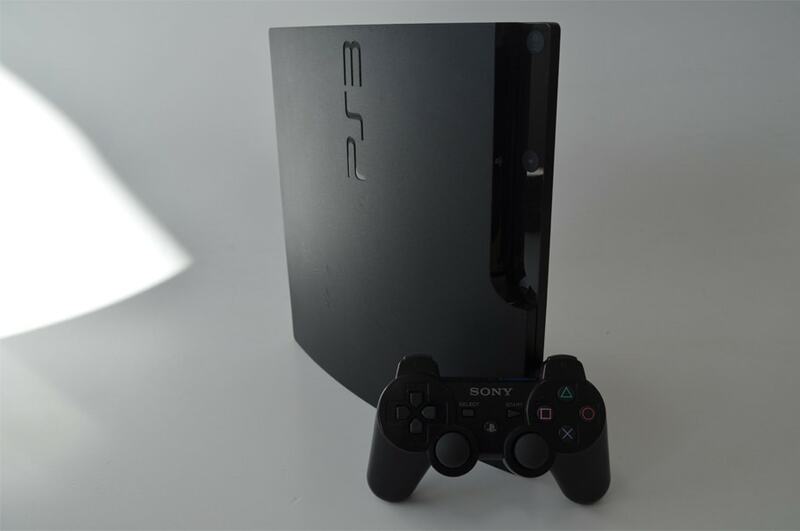 The console itself is smaller – so it'll fit neatly on the shelf. Because Style matters we're busting out the gloss black with chrome accents. These days, everything is wireless. 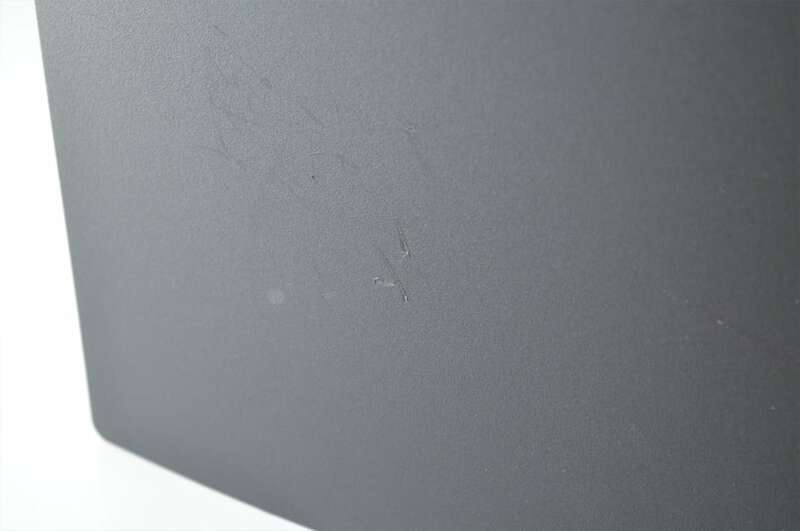 The new Xbox 360 is the only console with 802.11n Wi-Fi built in. 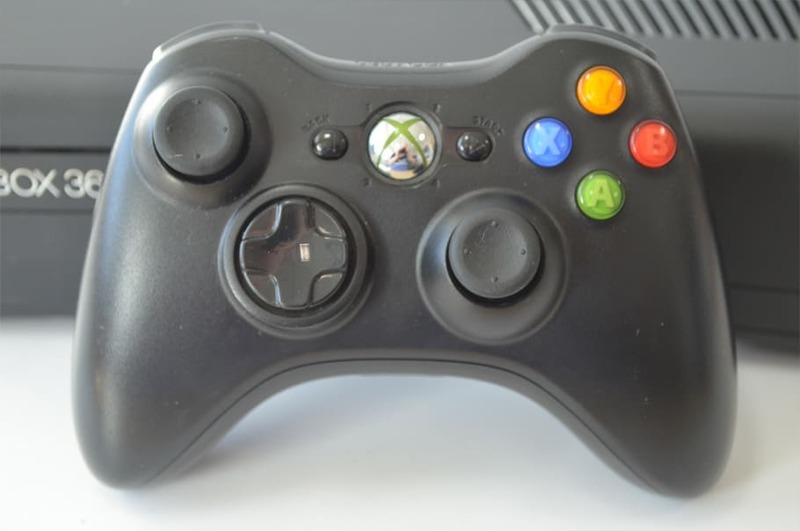 You'll fi nd an unfettered connection to the ever-expanding entertainment possibilities of Xbox LIVE - including a fast and easy way to stream HD films and TV and play games with friends around the world. While making the outside smaller, we decided to give a pretty serious boost to the inside - from huge to massive in one fell swoop. The built-in 250 GB drive has a ton of room to store films, games, saves, add-ons, photos, music and anything else that you can think of. And it's removable too, just in case you ever want to take it to a friend's house. Connect more accessories and storage solutions with added USB ports. Now with a total of 5 ports, (3 back/2 front) you'll find more places to plug and play. Plus, in addition to the standard HDMI output, we've added an integrated optical audio out port for an easier connection to the booming sound of your A/V receiver. You’re not ready. Not yet anyway. Kinect is making YOU the controller and it’s going to blow you away. With a dedicated, proprietary port, the Xbox 360 250 GB is built specifi cally to connect seamlessly with the Xbox 360 Kinect Sensor - and will have you up off the sofa and into the world. 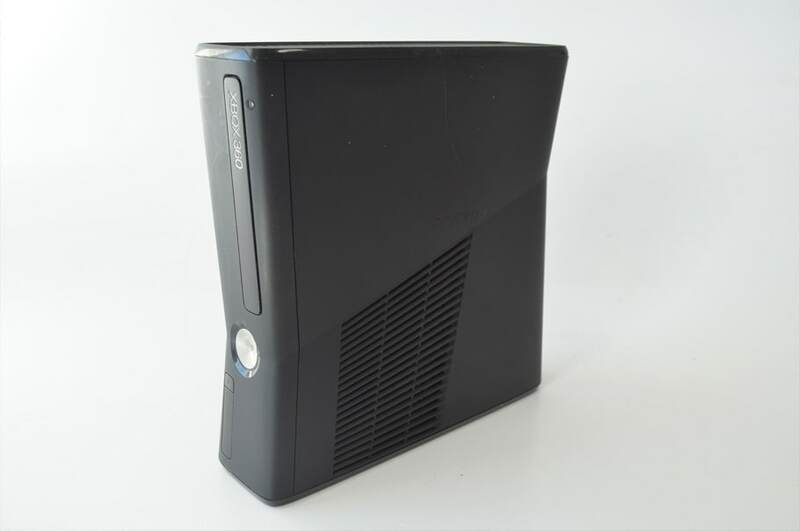 Dressed to impress: Sleek and lean in a gloss black finish, the Xbox 360 250 GB comes with an internal, removable hard drive and touch-sensitive buttons for switching on/off and disk ejection. The Xbox 360 that you’ve been waiting for: Connect with a faster wireless connection than any other console. Enjoy blazing speeds with built-in 802.11n Wi-Fi while streaming films or playing games on Xbox LIVE. Store more games and entertainment content with 250 GB of hard drive space. Kinect ready: Kinect will work with every Xbox 360, but the Xbox 360 250 GB console is specially designed for the easiest connection to controller-free fun. Just connect the sensor directly to the proprietary port on your console - no extra power supply needed. With GAME’s great range of preowned products, satisfying your gaming and gadgetry needs has never been easier… or cheaper! Grab a great game, console, tablet or mobile phone at a fantastically low price, and enjoy the peace of mind provided by our 12-Month Quality Guarantee. All of our preowned consoles are meticulously checked and graded before being re-sold, and each grading accurately reflects the condition of the console; no scuff or scrape escapes the eyes of our examiners! 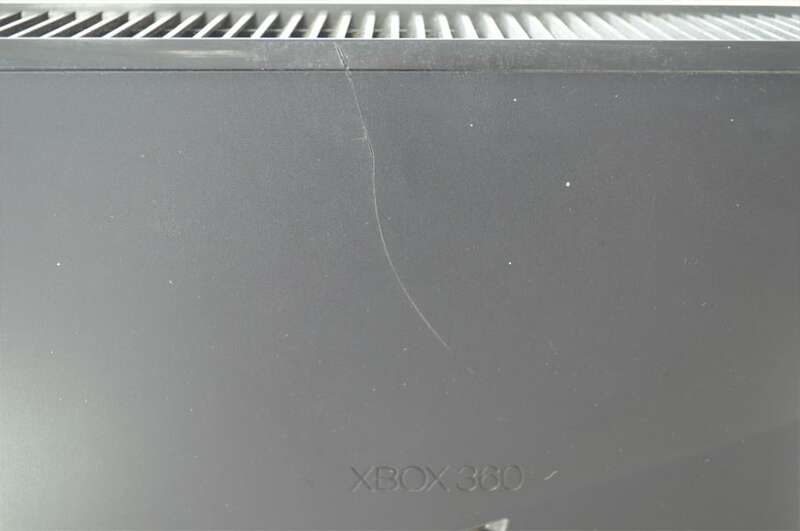 Grade C - This Preowned console is in satisfactory, saleable condition carrying some cosmetic marks and scuffs. 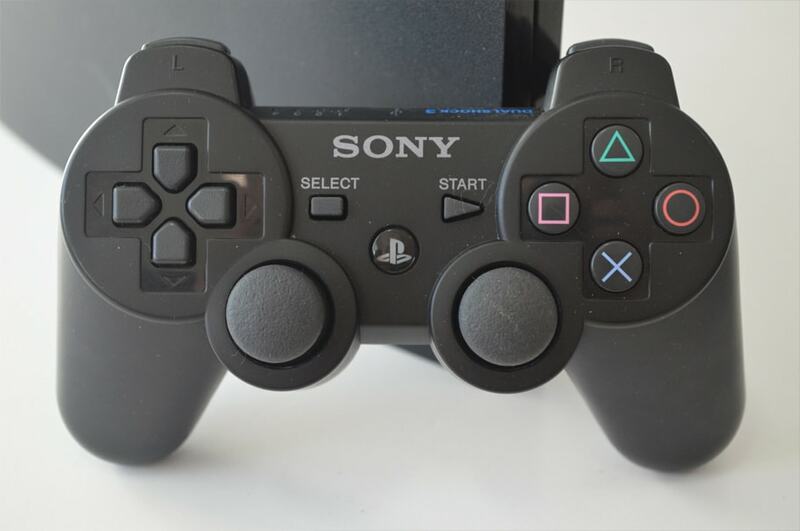 It is a fully functional console and has been thoroughly tested in our Reclamation Centre prior to being put on sale.